David Johnson, pastor of the Sabbath Chapel, Flowery Branch, GA and Garfield Miller of the Missionary Society and pastor of West Palm Beach SDB, FL are preparing for an evangelistic missions trip to Sierra Leone Oct 30-Nov 7, 2018. We are blessed to have a conference of SDBs in Sierra Leone who are passionate about sharing the Good News of Christ as the greatest treasure they possess. The Republic of Sierra Leone, is a country in West Africa, bordered by Guinea, Liberia and Atlantic Ocean. 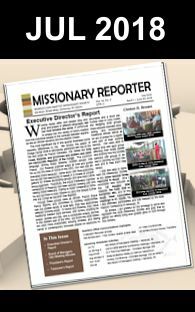 The mission will involve evangelistic meetings, training for leaders, ordination service and the dedication of a newly constructed Conference Center. The Sabbath Chapel was instrumental in the construction of that building. 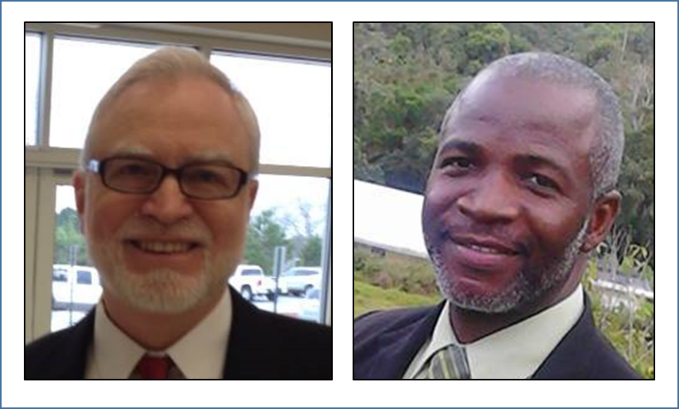 SDBs from all over Sierra Leone will gather at the new conference center for a week of revival. Please pray that people hearing the Gospel will be convicted of sin by the Holy Spirit and repent, believe in Jesus and obey Him “Praying at the same time for us as well, that God will open up to us a door for the word, so that we may speak forth the mystery of Christ. . . that I may make it clear in the way I ought to speak” (Colossians 4:3-4). Pray that trials are handled in godly ways. “Consider it all joy, my brethren, when you encounter various trials, knowing that the testing of your faith produces endurance. And let endurance have its perfect result, so that you may be perfect and complete, lacking in nothing” (James 1:2-4). Pray that the love of God is shown by all believers. The pastors and believers in Sierra Leone be one in the Lord, as Jesus prayed, “‘The glory which You have given Me I have given to them, that they may be one, just as We are one; I in them and You in Me, that they may be perfected in unity, so that the world may know that You sent Me, and loved them, even as You have loved Me” (John 17:22-23). Also, pray for provision and protection as the team travels and ministers.